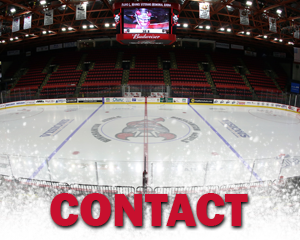 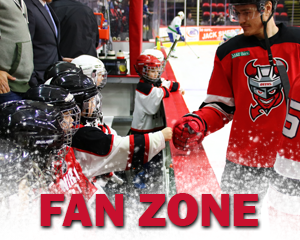 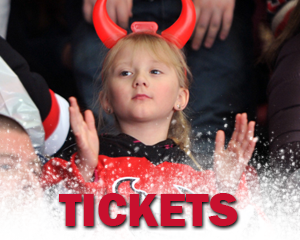 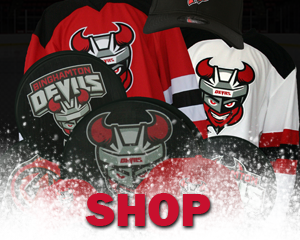 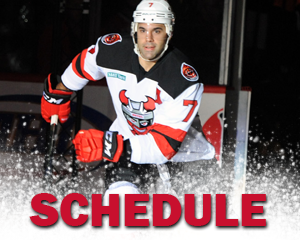 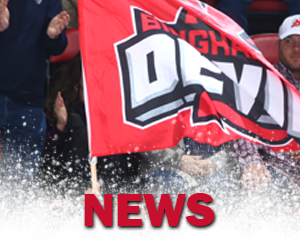 BINGHAMTON, NY – After coming off the best season in team history, the Adirondack Thunder have announced a one-year affiliation agreement with the New Jersey Devils and Binghamton Devils for the 2018-19 season. 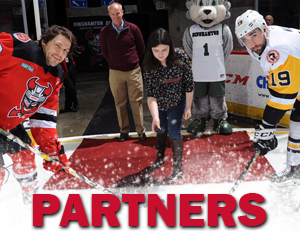 New Jersey became the Thunder’s NHL affiliate on August 8, 2017 after the organizations had an “informal working agreement” during the previous two seasons. 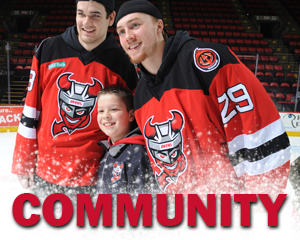 Adirondack had several players with the team this season on New Jersey or Binghamton contracts, including goaltender MacKenzie Blackwood, defenseman Colton White, and goaltender Ken Appleby, who became the first Thunder alum that appeared in multiple games with Adirondack to go on to make his NHL debut.